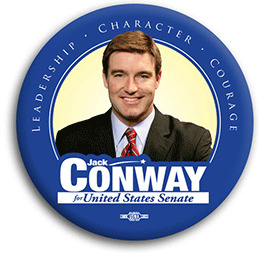 KY Attorney General Jack Conway filed a waiver of right to file a response with SCOTUS. WASHINGTON D.C. – On December 14, 2012, Kentucky Attorney General Jack Conway filed a waiver of right to file a response with Supreme Court of the United States (SCOTUS) in response to the Petition for a Writ of Certiorari in the Kentucky Homeland Security case.The waiver of the right to answer by the defendants could be seen in at least two different ways: 1) They think our argument and case is so weak that no reply is necessary, or 2) They want SCOTUS to take the case. Although your office has waived the right to file a response to the petition for a writ of certiorari in the above case, the Court nevertheless has directed this office to request that a response be filed. Forty printed copies of your response, together with proof of service thereof, should be filed on or before February 6, 2013. Your attention is directed to the provisions of Rule 33 of the rules of this Court. Please note that the color or the cover of your brief should be orange. This request by SCOTUS increases the probability that SCOTUS will review this case. 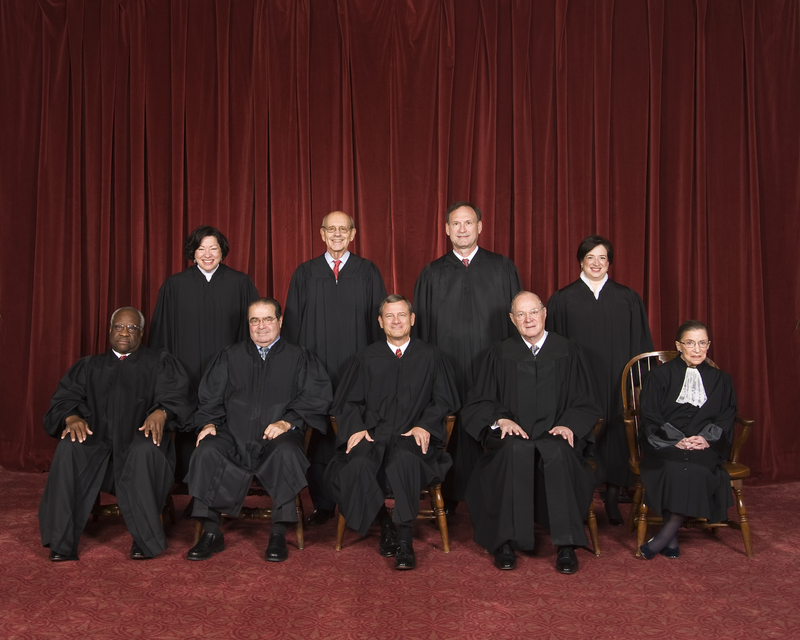 Only one out of every thousand cases petitioned to SCOTUS are actually heard. The fact that SCOTUS is demanding Conway produce 40 orange covered copies of a response by February 6 indicates that at least someone has read something in the petition that concerns them. You may read the letter from SCOTUS to Conway here: SCOTUS To KY Attorney General.